The good old Bajaj Chetak scooter that was not so long ago considered the BMW of the Indian middle class is now set to make a comeback after nearly a decade of being phased-out by Bajaj. According to a new Track report, Bajaj will be introducing its Chetak in a revamped avatar, in a bid to offset apparent failures that the company faces in the Indian two-wheeler market. An Economic Times report also throws light on Bajaj’s intention of making a comeback to the scooter market that it not so long ago dominated. The ET report states that Bajaj has once again registered its iconic Chetak scooter range in India, which suggests at an impending launch of the popular “Hamara Bajaj”. With Bajaj seemingly in favour of relaunching its iconic scooter brand in a much more changed scheme of things, there are speculations that this vehicle will be a gearless offering similar to the Vespa scooter range and even the TVS Scooty range of vehicles. Rumours are even hinting at a possible launch of the all new “Hamara Bajaj”, during the annual Auto Expo next year. Bajaj Auto’s shares have also said to have picked up as soon as speculations about the Chetak’s comeback began circulating. 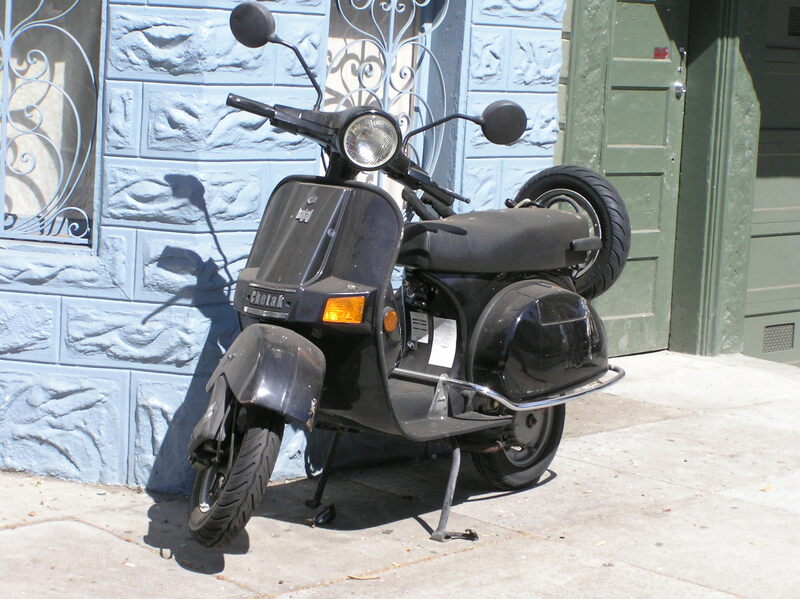 Bajaj’s Chetak scooters gained immense popularity in the late 1980’s, and prospective buyers had to face a long waiting list even to purchase the scooter. This scenario led to people dishing out extra money to buy the vehicle. Bajaj Chetak, a pure Indian motor offering, is considered as a trend-setter as far as the Indian two-wheeler segment is considered. However, in changed times, we expect Bajaj’s new Chetak (after release) to pick up a comparatively high price-tag as the vehicle is said to compete with the likes of Vespa and Honda’s Activa ; both of which cost a fortune as far as the Indian middle-class and lower middle-class automobile buyer is concerned.